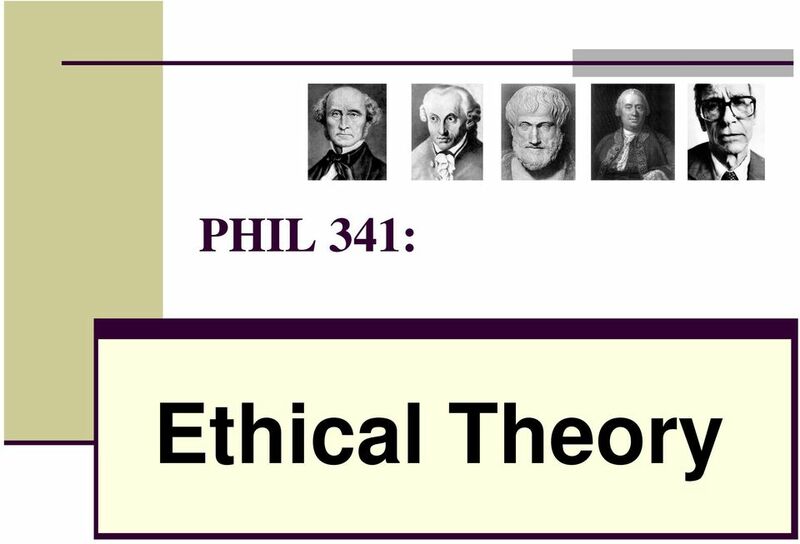 Download "PHIL 341: Ethical Theory"
2 Student data (on cards) Contact info: name, address, phone number, university ID, etc. 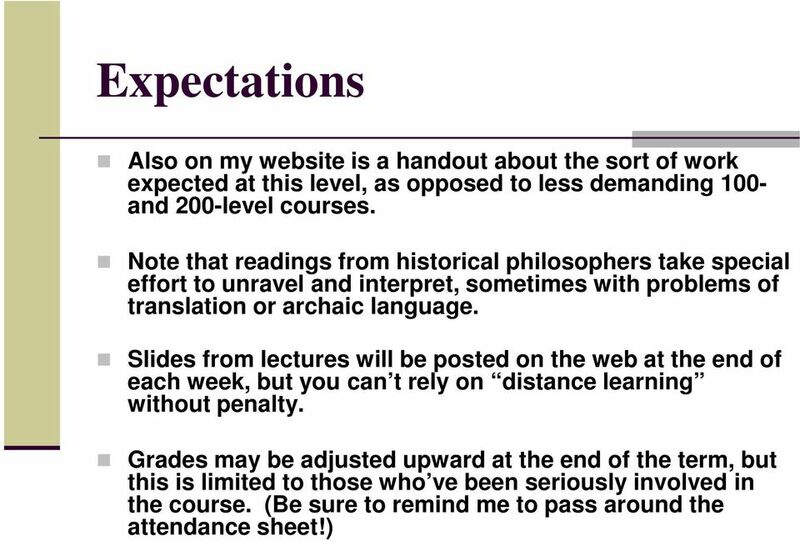 Background: especially data on satisfaction of the prerequisite (two prior courses in philosophy). Please give names or indicate subject matter of courses, and note any that were not taken here. They do have to be courses in a philosophy department. 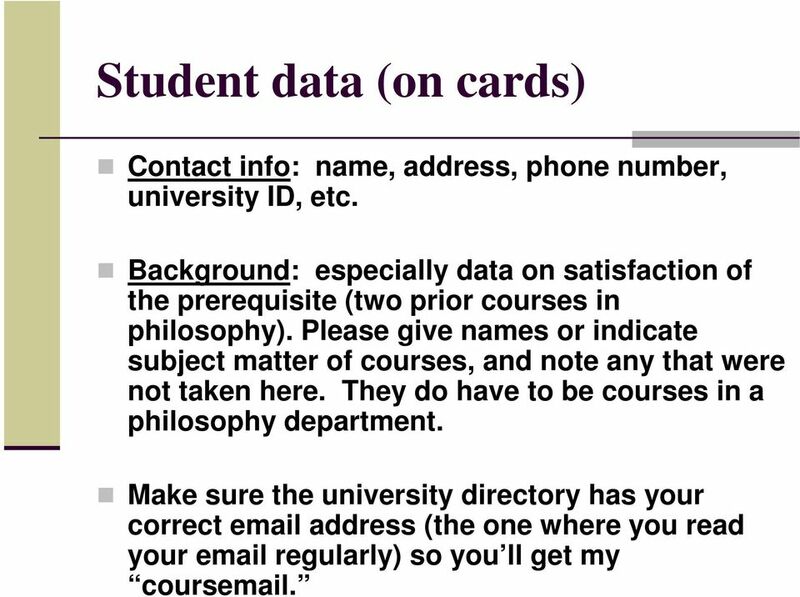 Make sure the university directory has your correct address (the one where you read your regularly) so you ll get my cours . 4 First assignment Read Mill, ch. 1, and start on ch. 2 (at least through his statement of the Greatest Happiness principle, p. 55). 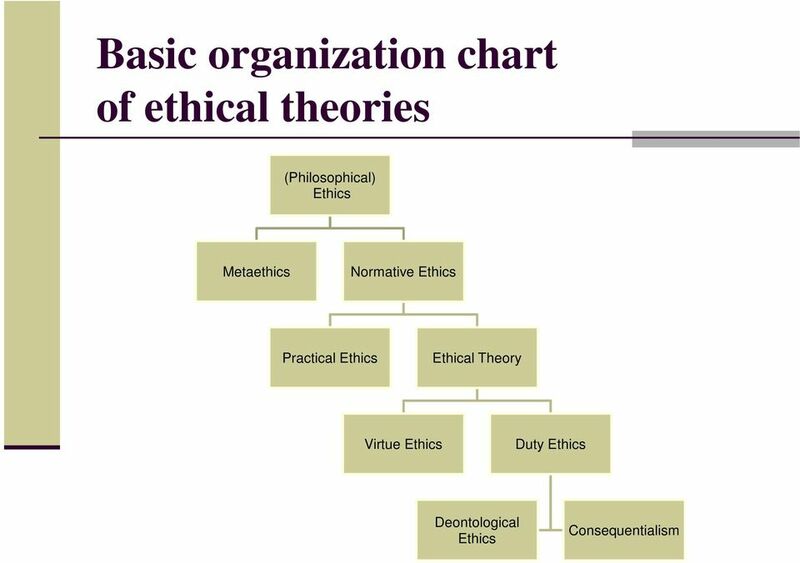 Print out the chart of basic approaches to ethical theory from my website (which I use instead of Canvas). 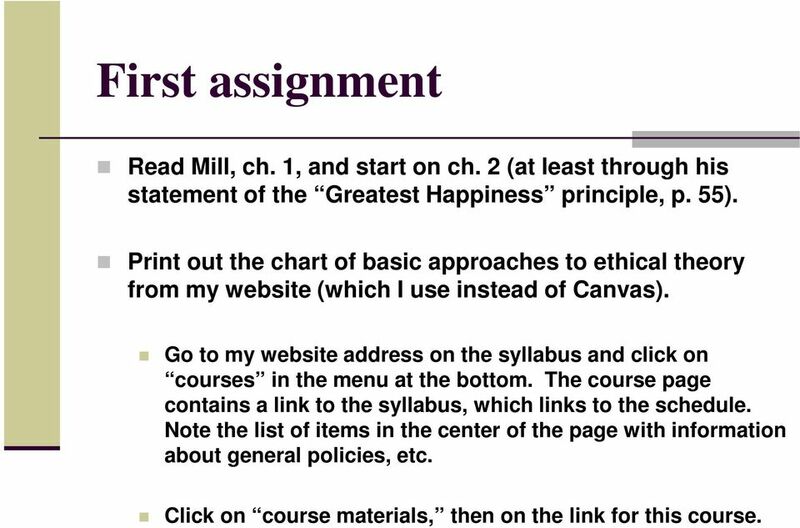 Go to my website address on the syllabus and click on courses in the menu at the bottom. 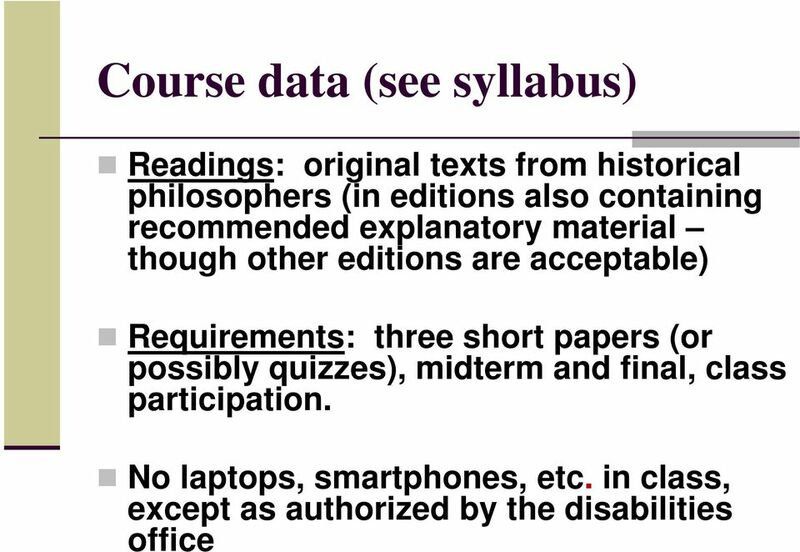 The course page contains a link to the syllabus, which links to the schedule. Note the list of items in the center of the page with information about general policies, etc. Click on course materials, then on the link for this course. 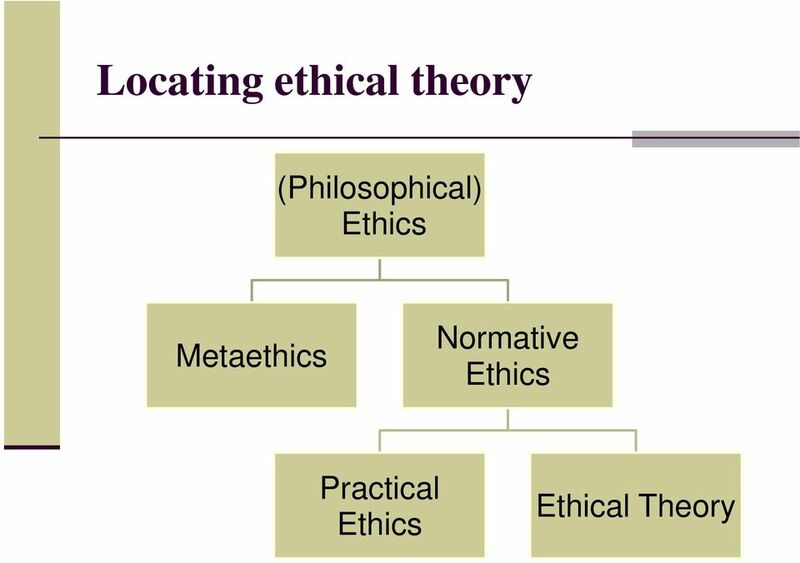 6 Subject matter: Ethical Theory Some of you may have enrolled in this course just because it was one way of fulfilling a requirement in some other subject, or because of general interest in ethics, and that s OK. 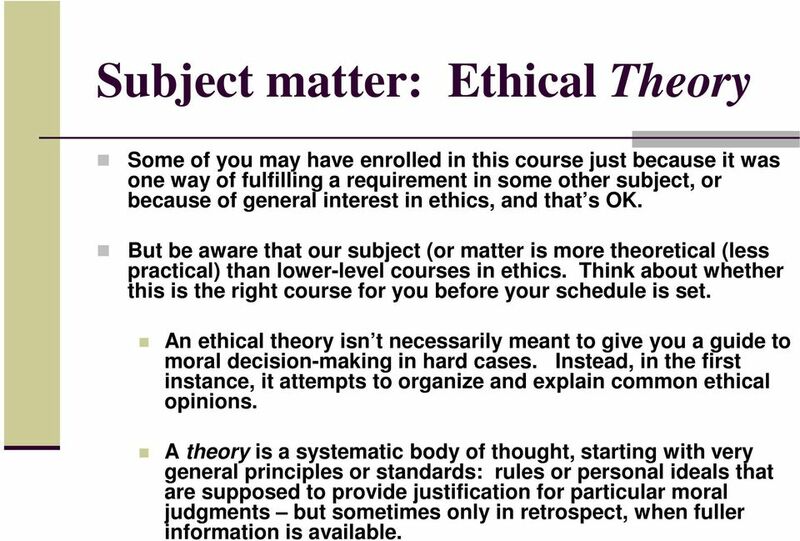 But be aware that our subject (or matter is more theoretical (less practical) than lower-level courses in ethics. Think about whether this is the right course for you before your schedule is set. 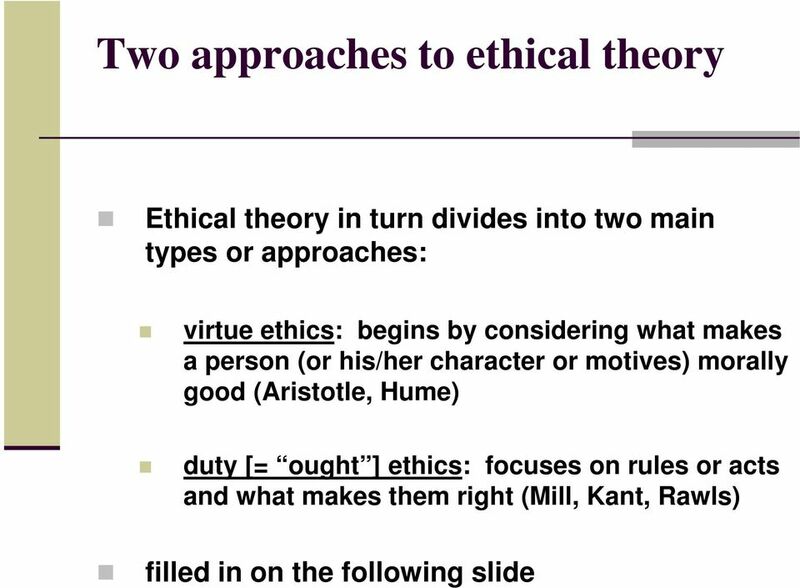 An ethical theory isn t necessarily meant to give you a guide to moral decision-making in hard cases. Instead, in the first instance, it attempts to organize and explain common ethical opinions. A theory is a systematic body of thought, starting with very general principles or standards: rules or personal ideals that are supposed to provide justification for particular moral judgments but sometimes only in retrospect, when fuller information is available. 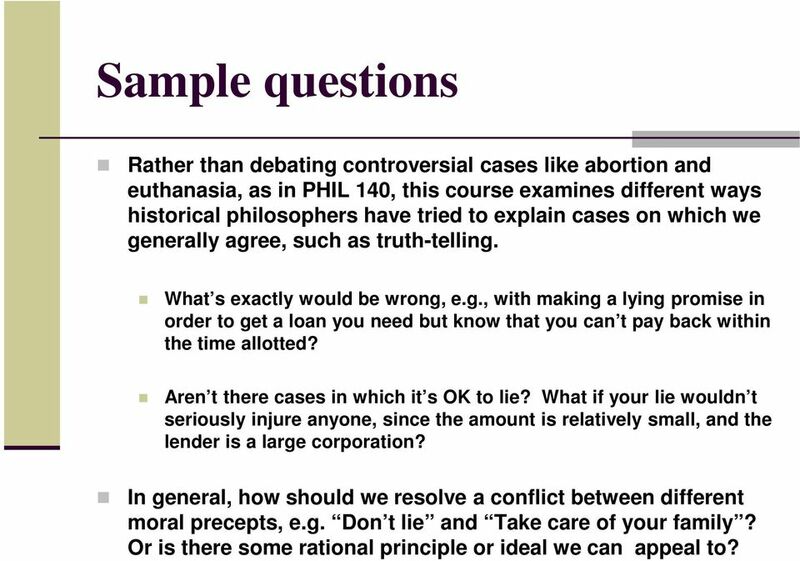 7 Sample questions Rather than debating controversial cases like abortion and euthanasia, as in PHIL 140, this course examines different ways historical philosophers have tried to explain cases on which we generally agree, such as truth-telling. What s exactly would be wrong, e.g., with making a lying promise in order to get a loan you need but know that you can t pay back within the time allotted? Aren t there cases in which it s OK to lie? What if your lie wouldn t seriously injure anyone, since the amount is relatively small, and the lender is a large corporation? In general, how should we resolve a conflict between different moral precepts, e.g. Don t lie and Take care of your family? Or is there some rational principle or ideal we can appeal to? 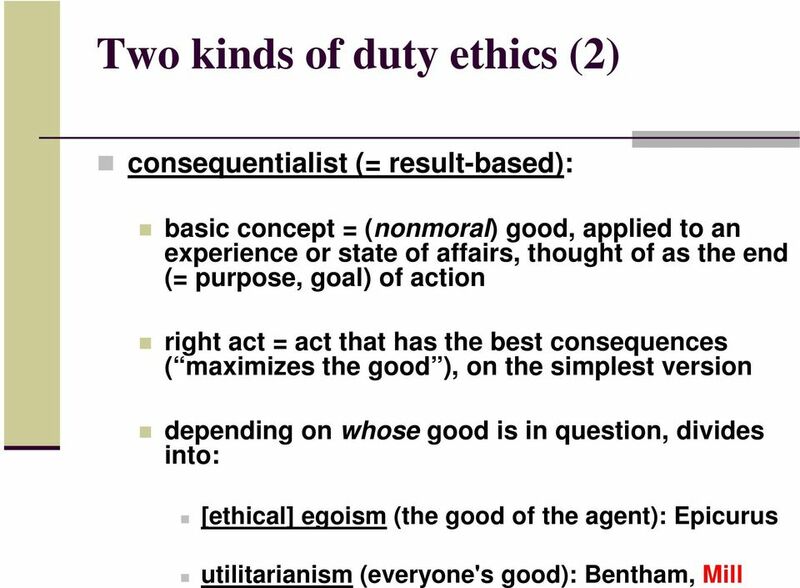 8 Contrasting views We ll first contrast attempts by Mill and Kant to formulate ultimate principles of right action: the Principle of Utility vs. the Categorical Imperative. Then we ll jump back to Aristotle to examine an older approach that s reemerged recently, explaining morality in terms of a personal ideal of virtue: a character or character trait that on Aristotle s account involves rational control over our feelings. 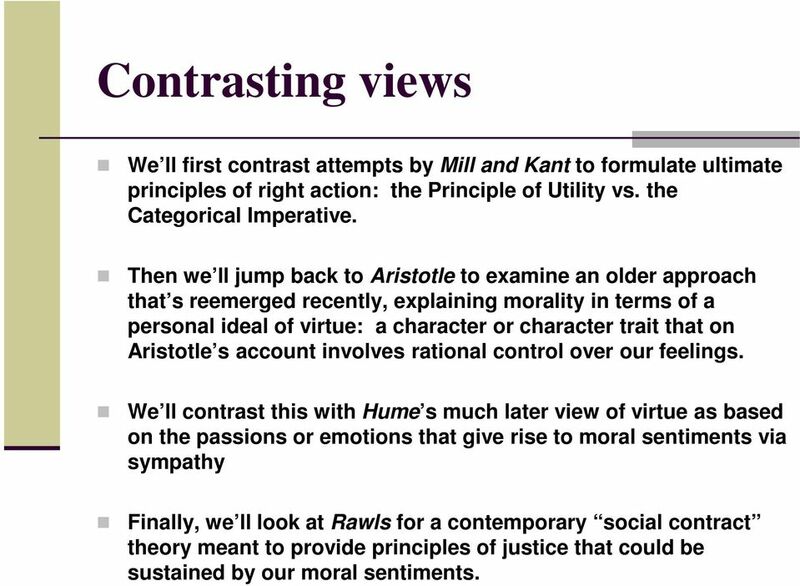 We ll contrast this with Hume s much later view of virtue as based on the passions or emotions that give rise to moral sentiments via sympathy Finally, we ll look at Rawls for a contemporary social contract theory meant to provide principles of justice that could be sustained by our moral sentiments. 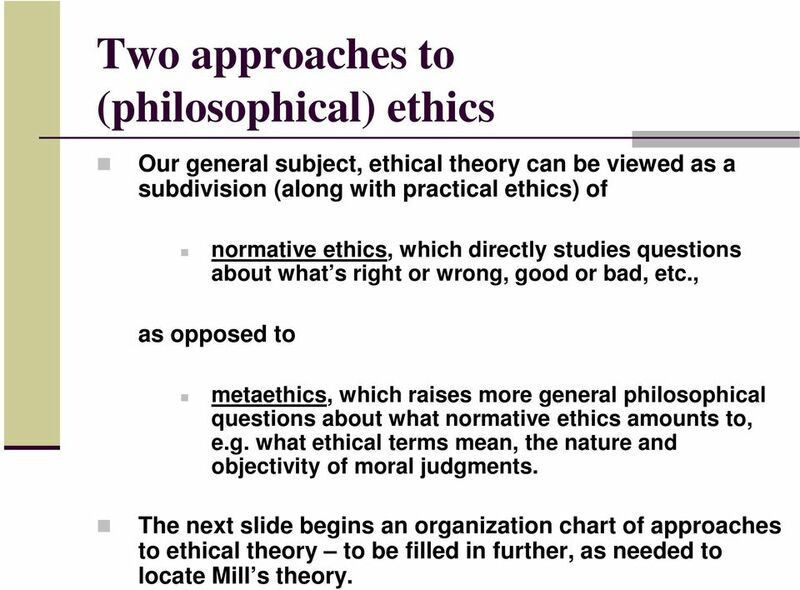 9 Two approaches to (philosophical) ethics Our general subject, ethical theory can be viewed as a subdivision (along with practical ethics) of normative ethics, which directly studies questions about what s right or wrong, good or bad, etc., as opposed to metaethics, which raises more general philosophical questions about what normative ethics amounts to, e.g. what ethical terms mean, the nature and objectivity of moral judgments. 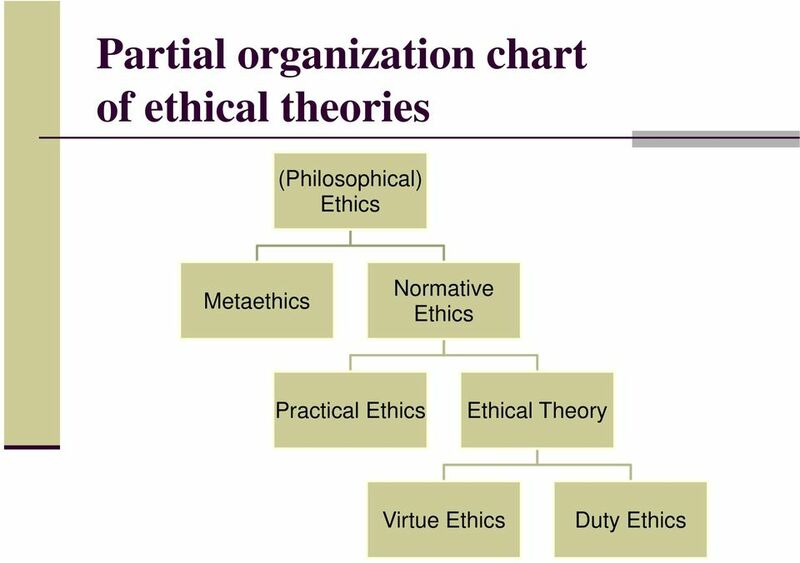 The next slide begins an organization chart of approaches to ethical theory to be filled in further, as needed to locate Mill s theory. 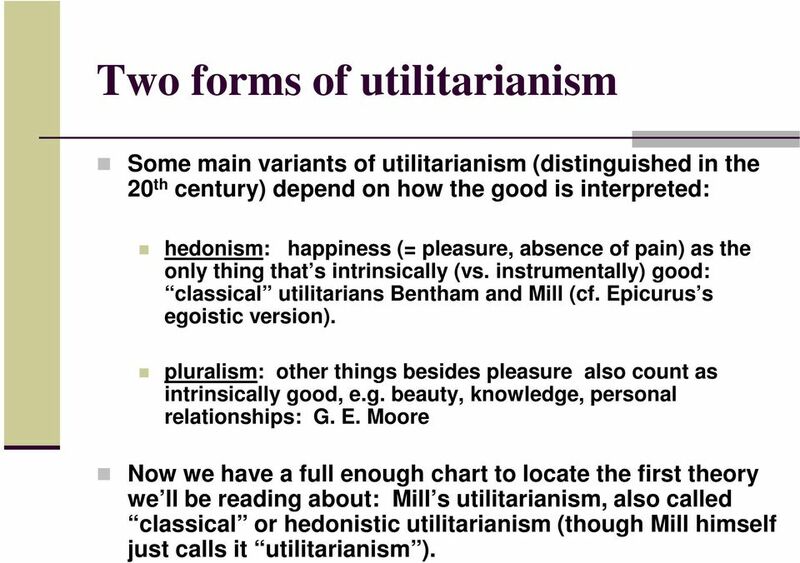 16 Two forms of utilitarianism Some main variants of utilitarianism (distinguished in the 20 th century) depend on how the good is interpreted: hedonism: happiness (= pleasure, absence of pain) as the only thing that s intrinsically (vs. instrumentally) good: classical utilitarians Bentham and Mill (cf. Epicurus s egoistic version). pluralism: other things besides pleasure also count as intrinsically good, e.g. 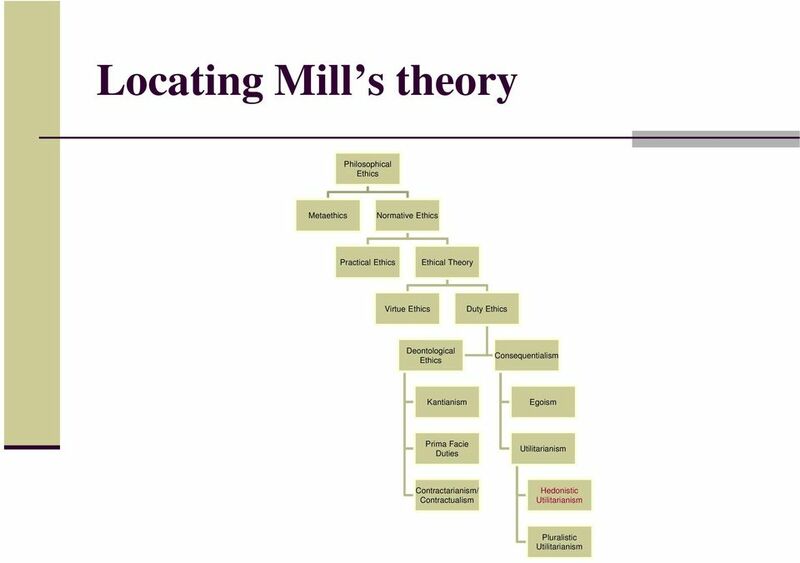 beauty, knowledge, personal relationships: G. E. Moore Now we have a full enough chart to locate the first theory we ll be reading about: Mill s utilitarianism, also called classical or hedonistic utilitarianism (though Mill himself just calls it utilitarianism ). Wolf defines a moral saint as a person whose every action is as morally good as possible, a person, that is, who is as morally worthy as can be. Ad hominem: An argument directed at an opponent in a disagreement, not at the topic under discussion. Psychology. American Journal of Philology 106 (1985): 1 31. Excellent recent analysis of Democritus s moral theory. McGibbon, Donald. Pleasure as the Criterion in Democritus. Phronesis 5 (1960): 75 77. HOW DO WE DESCRIBE AN ETHICAL PERSON? hij Teacher Resource Bank GCE Religious Studies Unit B Religion and Ethics 2 Example of Candidate s Work from the January 2009 Examination Candidate A Copyright 2009 AQA and its licensors. All rights reserved. James Ninia. First-Degree Würde: A Means to What End?! 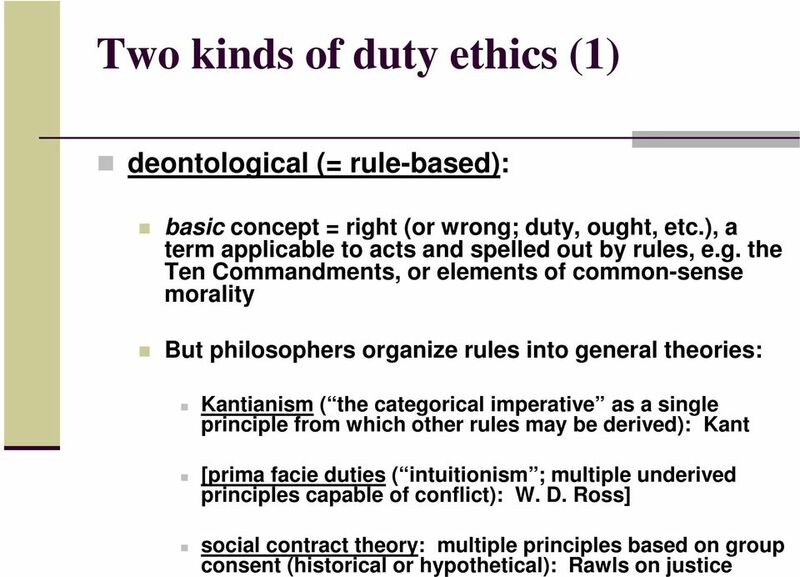 An Examination of Human Dignity and Moral Status in Kantian Ethics and Utilitarianism!